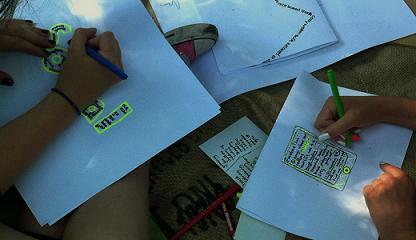 For teenagers we offer very participative creative experiences for 12-15 year olds and 15-18 year olds. These artist-led workshops involve looking, discussing, and making, as well as engaging with IMMA’s exhibitions and Collection programmes, and working with contemporary artists. This Easter join us at IMMA for a three day hands-on workshop with artist Dorothy Smith. The workshop takes place every day; in the mornings for younger teens and afternoons for 15- 18 year olds. These artist-led workshops will primarily focus on drawing in contemporary art. They’re also a great opportunity to meet an artist, discuss ideas, and make art in the IMMA studios. 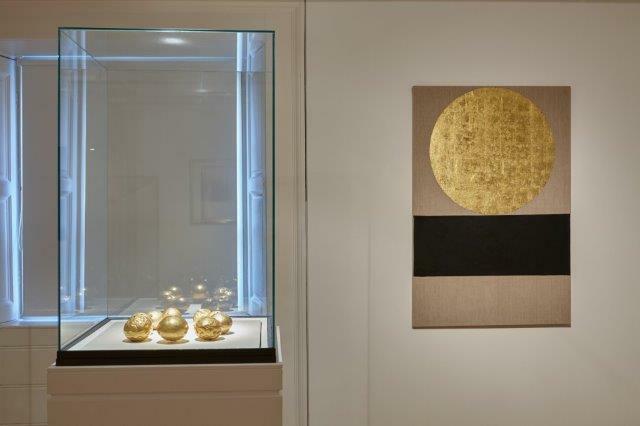 Participants can also explore two-dimensional artworks in the IMMA Collection exhibition Conversations. Have some creative family time during the Easter holidays. Children and grown-ups can enjoy visiting an exhibition and making artworks together in the gallery. Drop into the main IMMA reception at 10am. 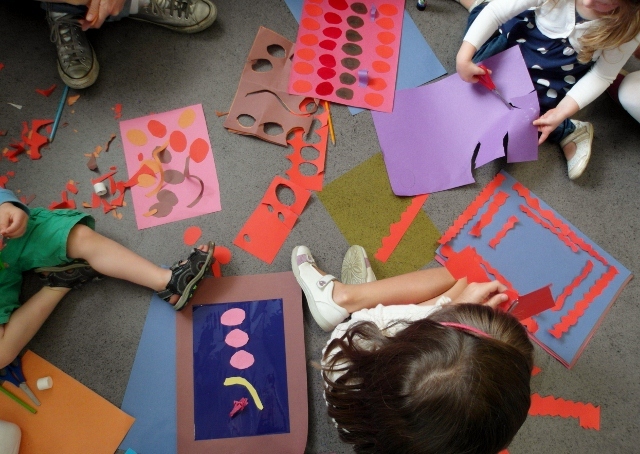 Get creative together as a family, explore artworks with IMMA staff, and enjoy a hands-on workshop in the galleries. Explorer is drop-in, fun and free. No need to book for these family workshops, just turn up on the day.